Lowrance Machine is constantly upgrading and investing in state-of-the-art equipment and technologies to stay ahead of the quickly developing production field. 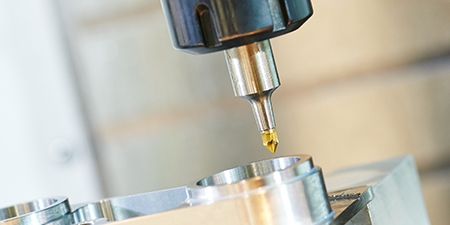 As components and molds become more complex and materials become more sophisticated, maintaining pinnacle equipment gives customers a decisive edge with their products. Lowrance Machines broad range of horizontal and vertical lathes offer a variety of bore sizes and lengths. 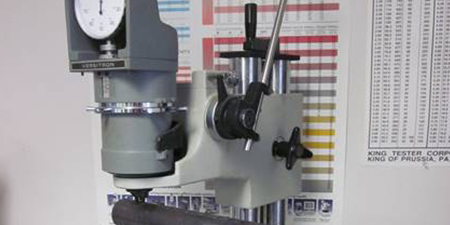 These machines are designed for long-term accuracy and superior surface finishes. 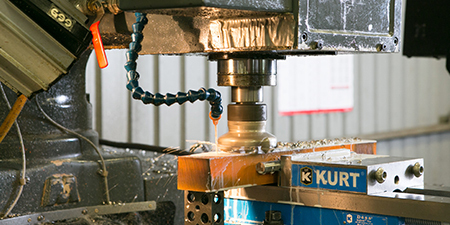 Lowrance Machines machining centers are designed for heavy duty cutting, high accuracy and superior surface finishes. 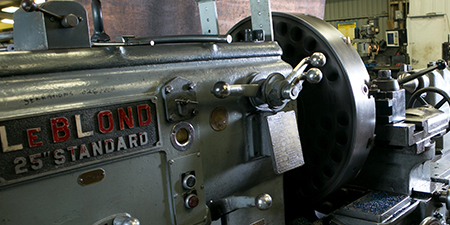 Lowrance Machines skilled machinists have decades of experience using equipment that is proven and reliable. 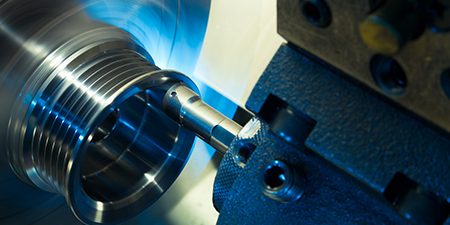 Our manual lathes offer a variety of bore sizes and lengths. Lowrance Machine has a variety of horizontal and vertical mills. 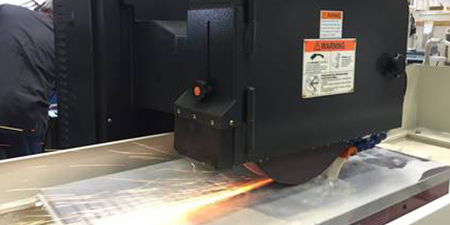 These machines are versatile and can be used for many applications. 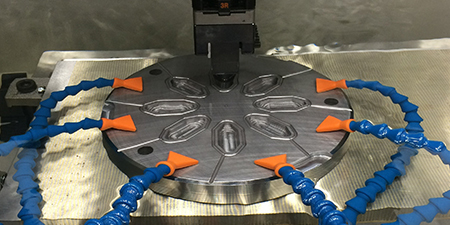 The Sinker EDM allows us handle a wide variety of shapes and sizes including hexes, keyways, squares, and thin walls.